Look natural and feel your very best! 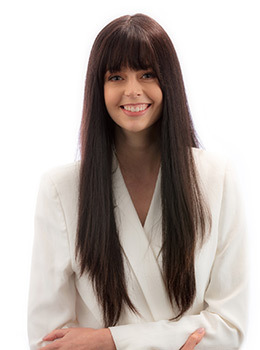 High quality wigs are constructed in Melbourne, with European human hair. We would love to help you achieve the beautiful, natural look you desire with a long lasting, well-made wig. 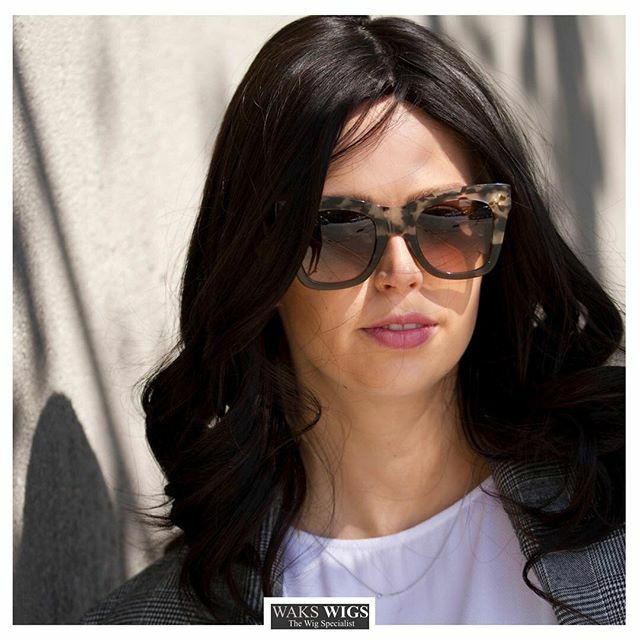 Call us now for more information or come in to visit our Melbourne Wig Store. 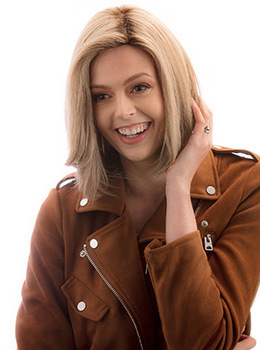 Feel and look beautiful wearing a natural looking synthetic wig that is easy to maintain. It’s perfect for any occasion! Looking and feeling your absolute best is priceless. 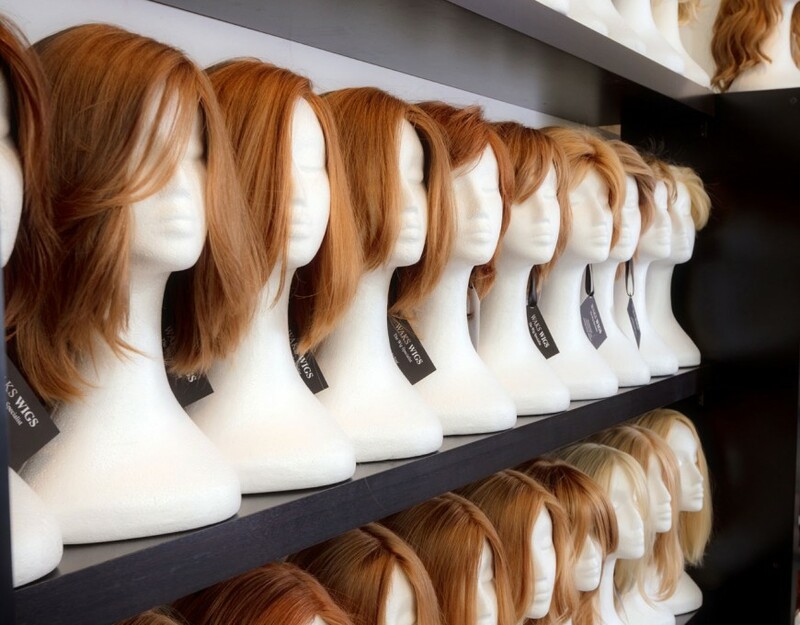 We would love to help you choose one of our high quality human hair or synthetic wig options. Our goal is to help you achieve a comfortable fit with continuous professional service. 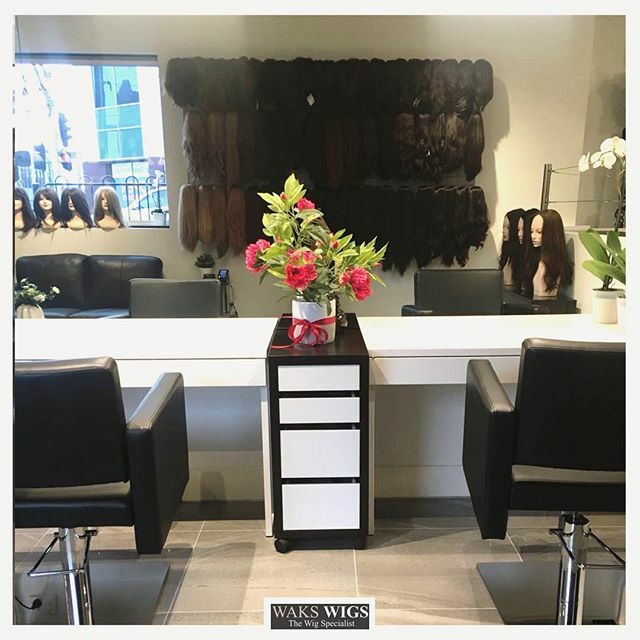 Book a free, private, one hour session with one of our wig specialists in our salon, at a time that suits you. 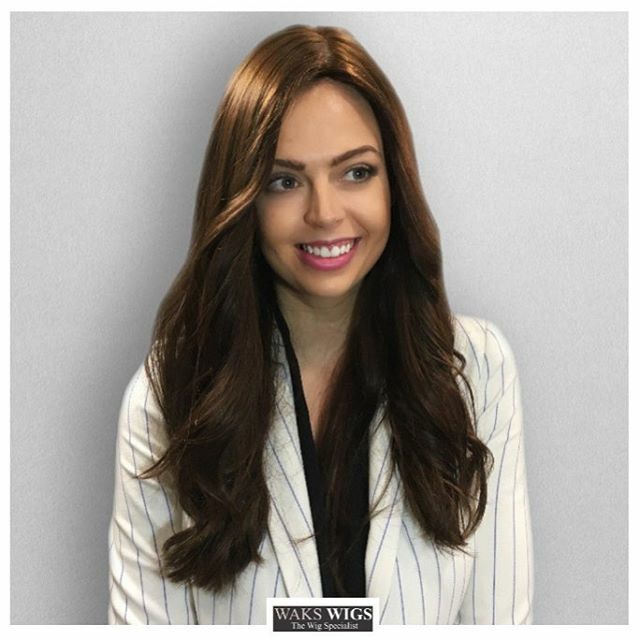 It is our honour to be able to advise and support anybody looking for a great quality wig with specialist information, as well as long term assistance including free private consultation, hairdressing services and adjustments according to head shape, desired hair density and other factors to suit your individual needs. 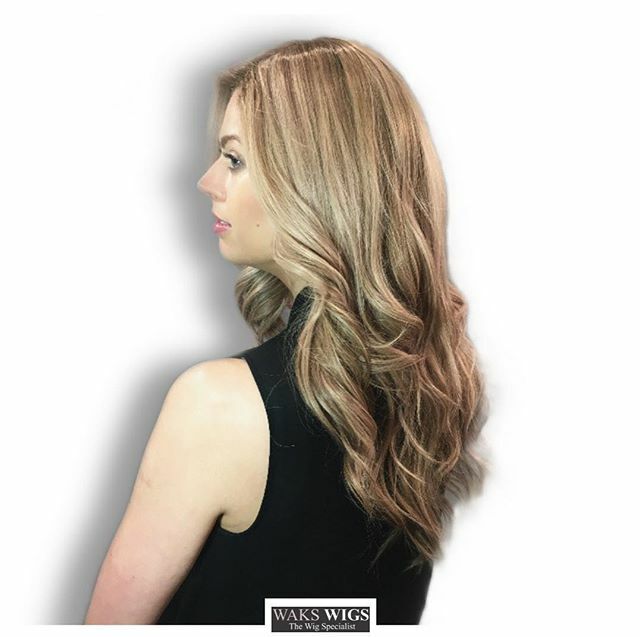 We have a large range of different shades of brown wigs in both synthetic and real human hair wigs. Natural bouncy curls. How pretty is this wig?! Obsessed with this dark neat look! Friday mood: long dark wavy look.